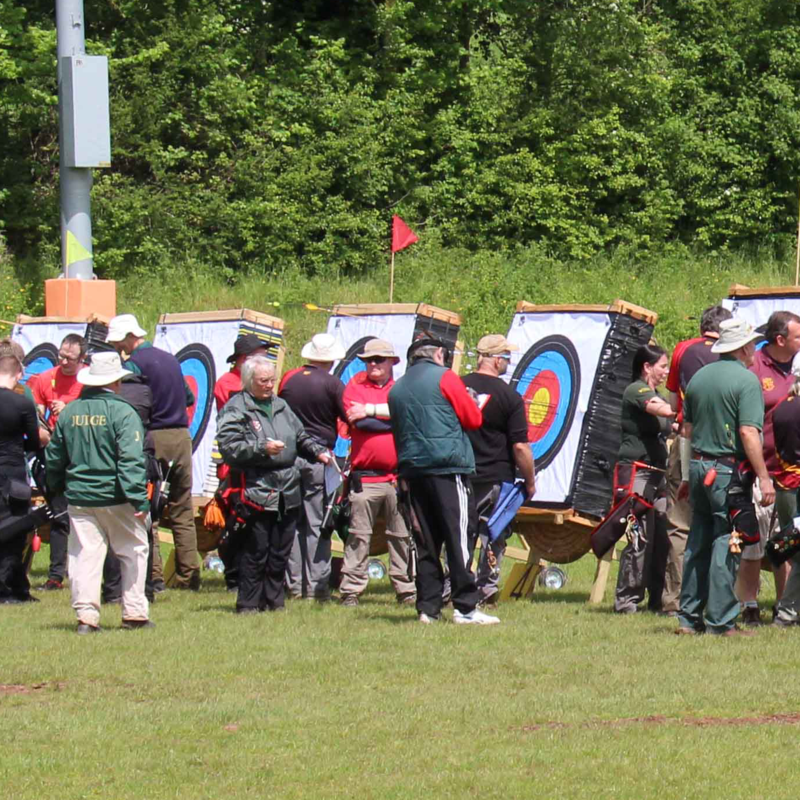 Welcome to the website for the Herefordshire Archery Association. 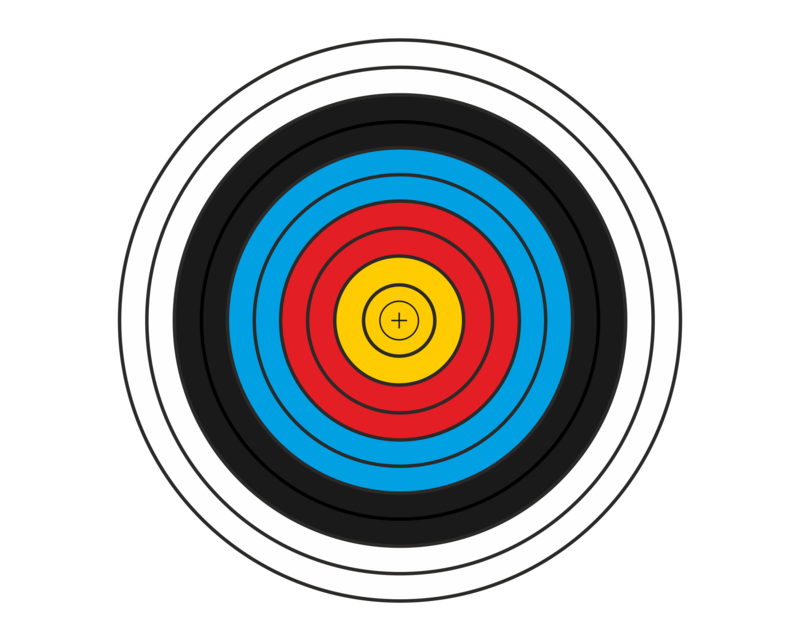 We are home to three Archery GB affiliated archery clubs which you can read more about on the archery clubs in herefordshire page. If you are looking to get into archery, you will first need to go on a beginners course. Two of our clubs run these courses regularly throughout the year. Bromyard Bowmen and Ledbury Archery Club hold their beginners courses throughout the year. 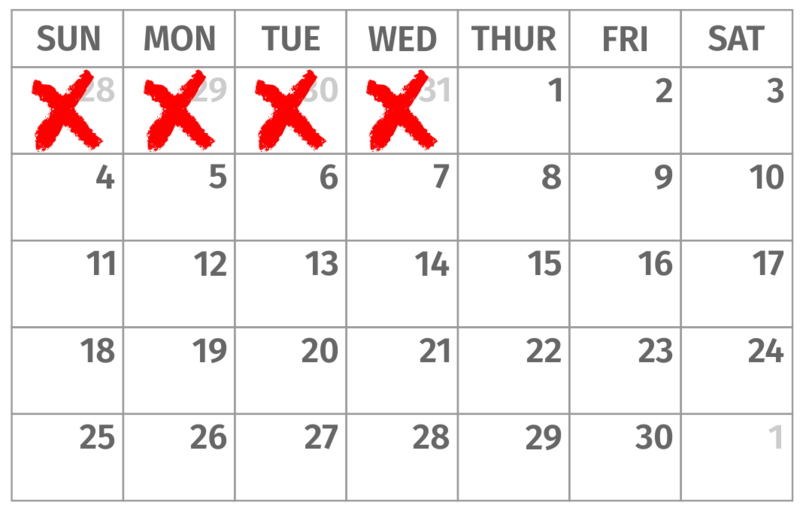 The next course dates will appear here as soon as they are known. 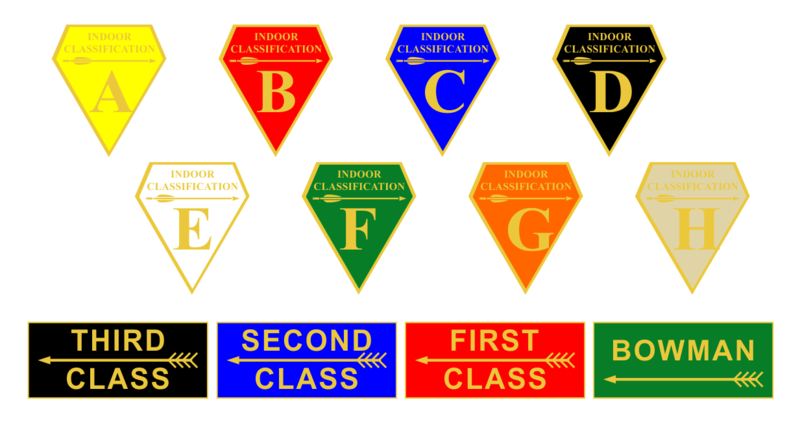 Our beginners course page gives you a more detailed explanation of what to expect to cover on a course including bow types, shooting a recurve bow and archery safety. 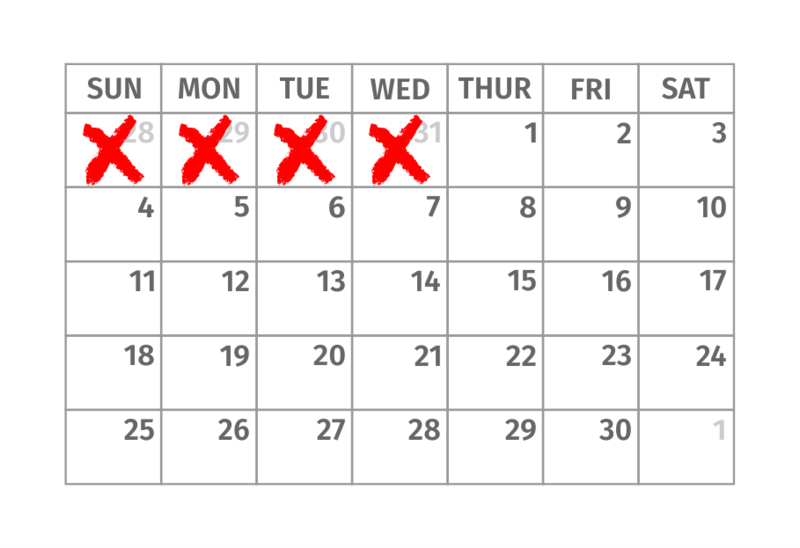 Successfully completing a beginners course will allow you to join any Archery GB affiliated club in the country. As a beginner, we urge you not to go and buy any archery equipment at this stage. The good news is that on a beginners course all necessary equipment is provided for you. On joining a club, equipment is usually available to hire for a small fee. 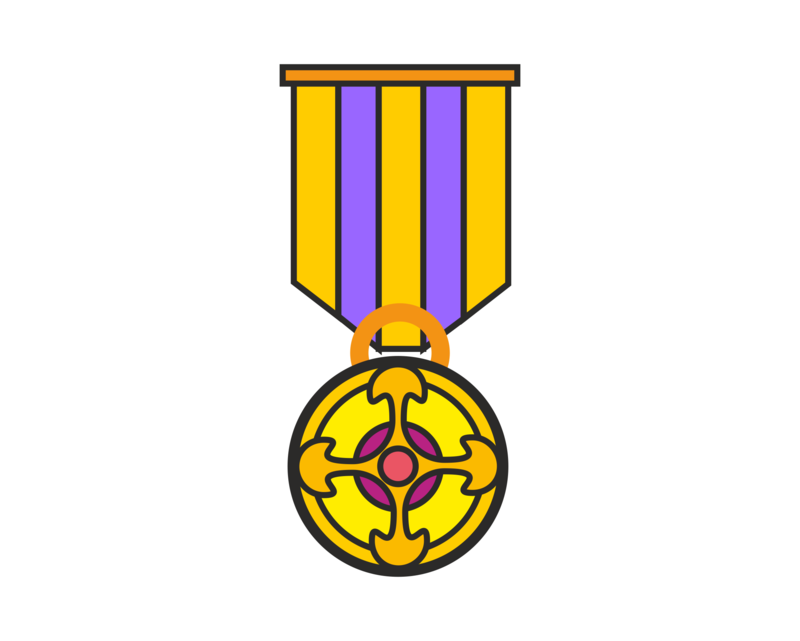 This allows you to practice your archery technique and develop your archery muscles. 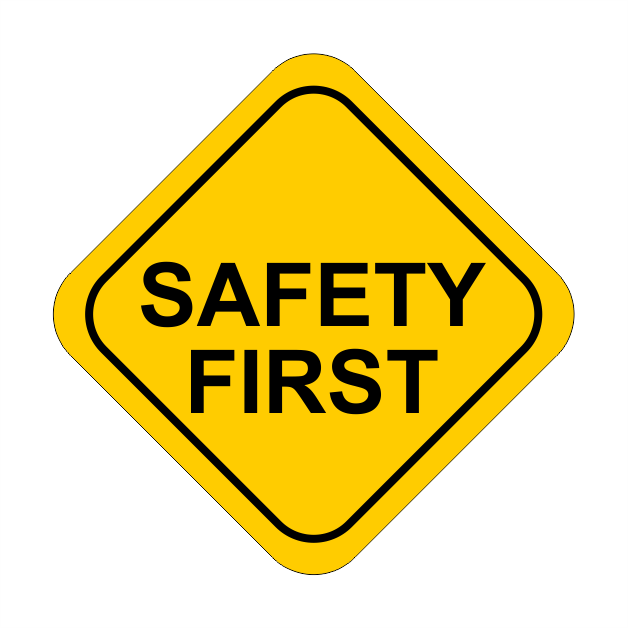 Your club coach will advise you on what equipment you might want to think about buying when you are ready. 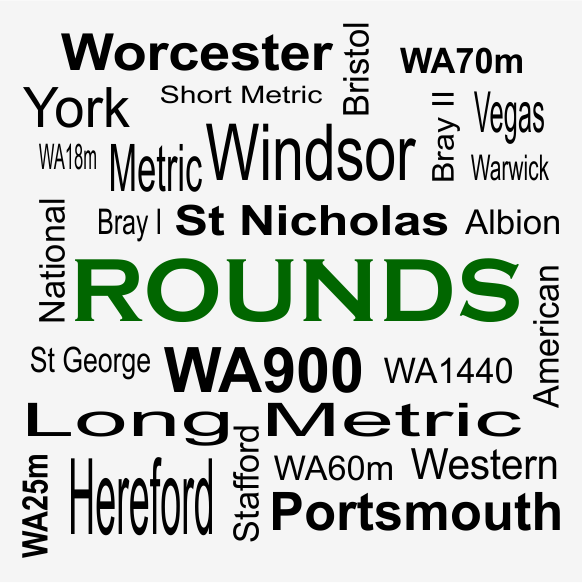 For members of Herefordshire Archery Association, county results and county records are available to download. Other county information can be found on the county matters page. 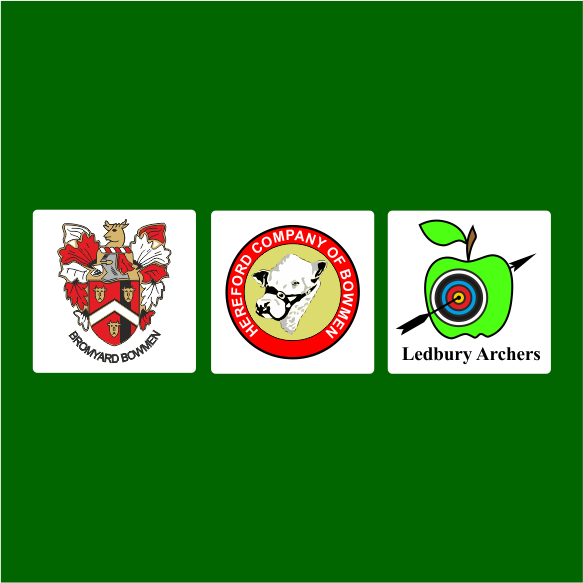 The next county event is an American/St Nicholas shoot to be hosted by Ledbury Archery Club on Sunday 5th May 2019. 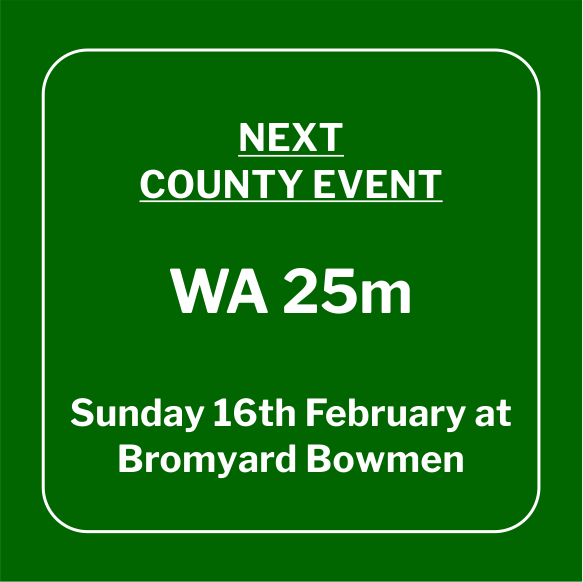 Entry Forms to some of the open shoots held within the County are now available to download from our entry forms page. 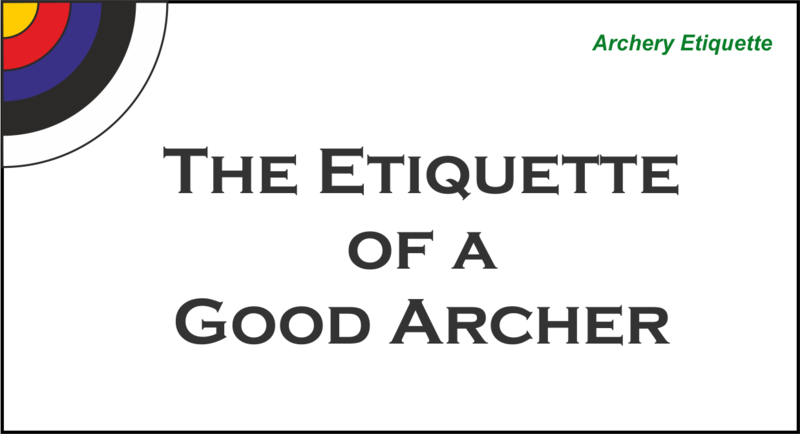 Follow the links below to read our pages on archery rounds and scoring, safety and etiquette. 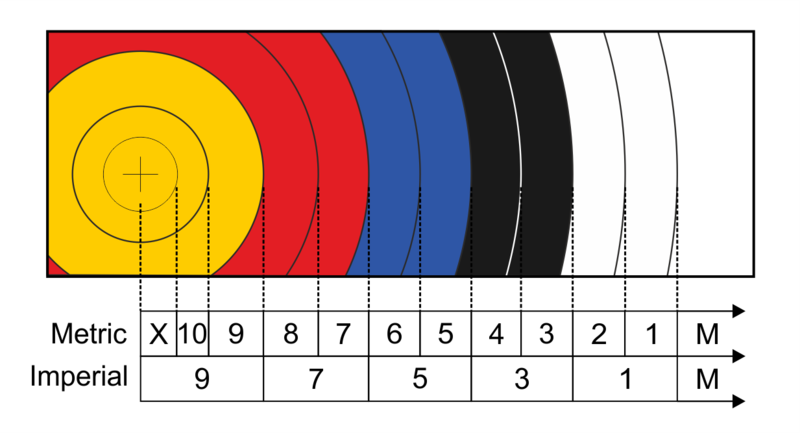 We also have detailed tables on gaining archery classifications. 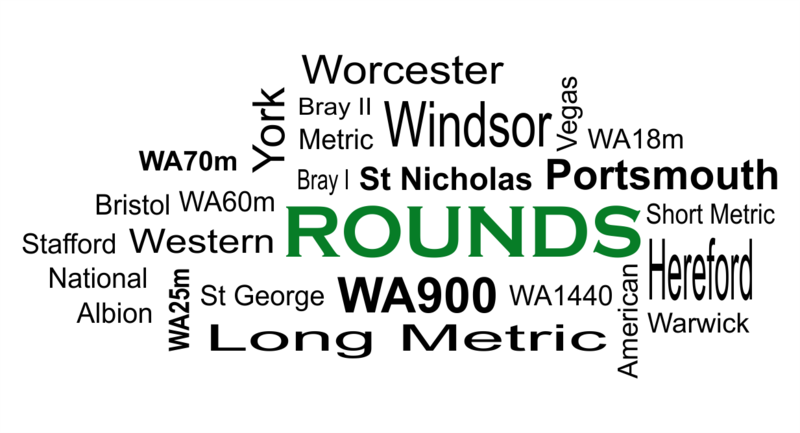 County pages host Herefordshire Archery Association results and records by bow type and gender.